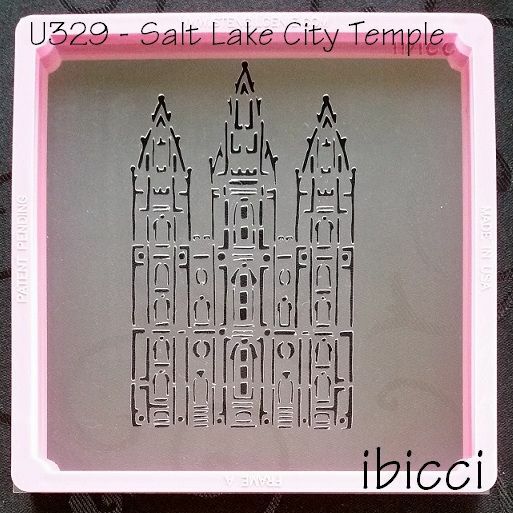 My sister had a trip to the USA last year, and she visited many Temples while she was over there. 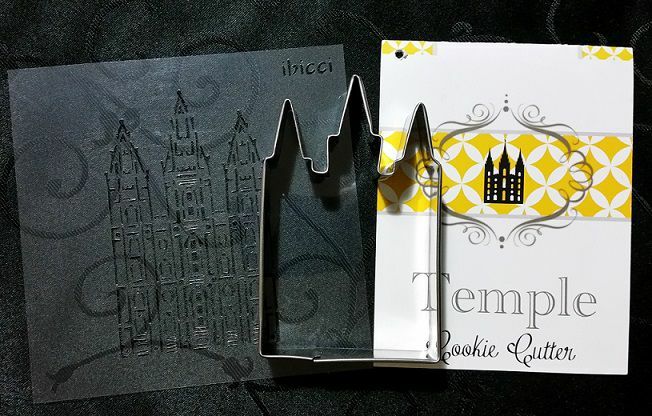 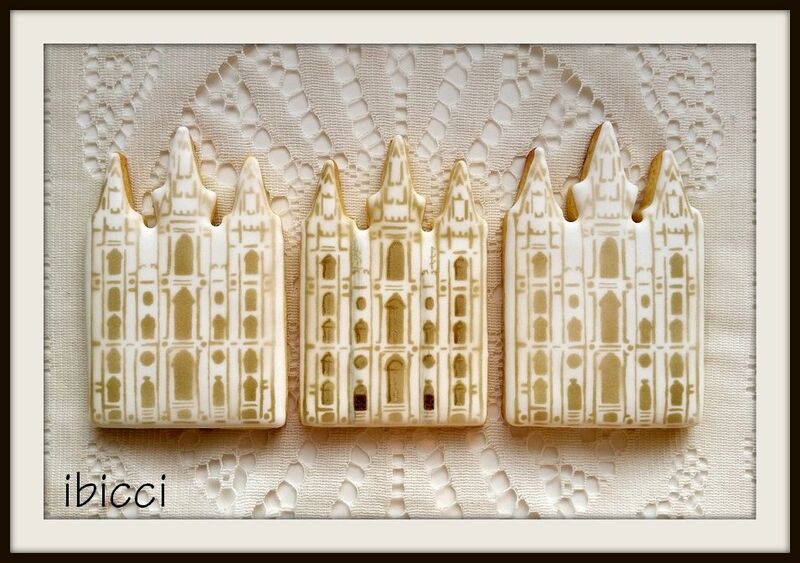 She brought me back the cookie cutter for the Beautiful Salt Lake City Temple, and last November I quickly made a stencil and airbrushed (and dusted) some cookies for her to take to her Chapter afternoon tea. Someone recently enquired about the stencil, so I have updated it and have released it for others to now use.